PRODUCT DETAILS BELOW. Neutral in nature, Beige Marble is a light tan stone with unmistakeable color patterns and movement only found in natural stone. Order your sample kit today! A very complimentary color to any neutral palette, our Beige Marble Lynia IL mosaic tile is a perfect product for any application that's looking for clean lines and a neutral color. 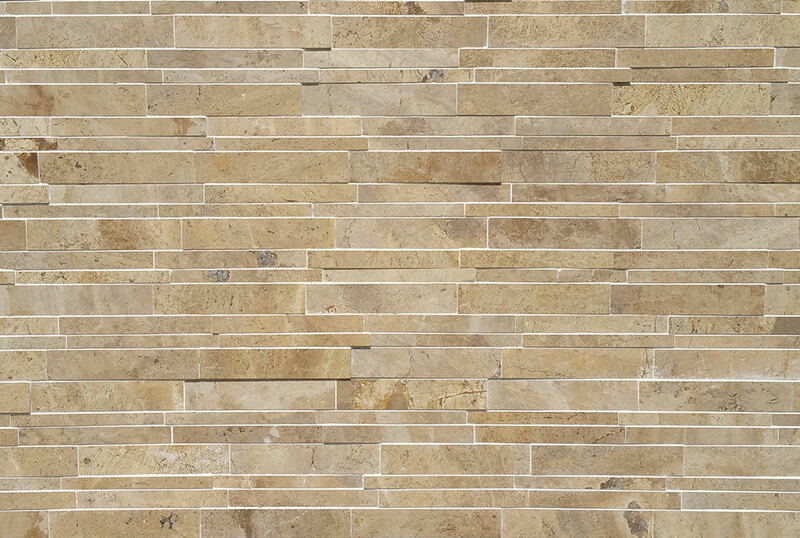 With the depth of color and pattern that only a natural stone can provide, the Beige Marble Lynia IL is a great choice for mosaic tile backsplashes, feature wall, or water features.